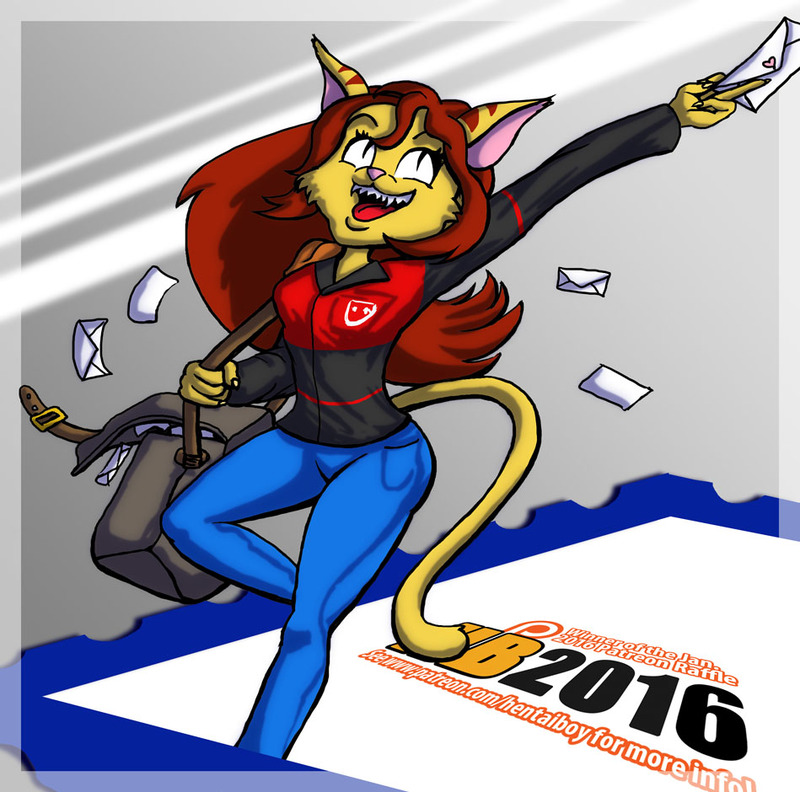 Roger has won my monthly raffle again, and this time he chose to have me draw his girlfriend’s avatar as a mail carrier. Enjoy! Haven’t heard about my Patreon raffle? Check it out at www.patreon.com/hentaiboy and you could win a request by donating as little as a dollar!